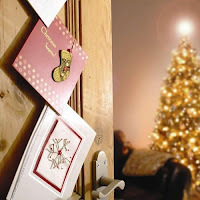 Christmas Decorations: The When, the Why and the How! 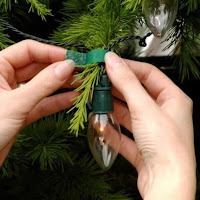 There’s no better way to get excited about Christmas than starting the time-honoured tradition of decorating your home… and I don’t just mean the kids, I know that once I’ve decorated my house it’s officially Christmas… but like many others I never really know when I should start. Make your Christmas decorating even easier by checking out our range of new Velcro® products. For Christmas gift ideas visit Caraselle Direct – an online shopping website full of great homecare solutions.